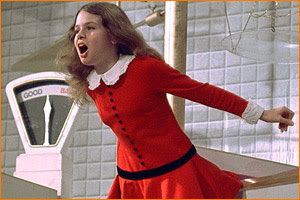 Is it just me or does this model in the latest issue of RUSSH not look like the spitting image of Veruca Salt?! 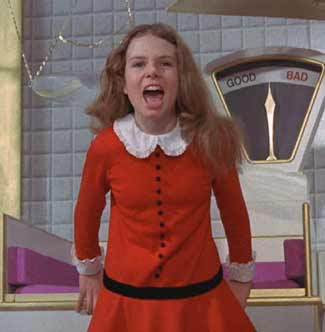 Or at least what Veruca Salt would have looked like all grown up. Maybe it's just that she totally nailed that pout. That blue suede jacket - I want it now.